For incurable romantics, we offer this contemporary interpretation of a traditional design. 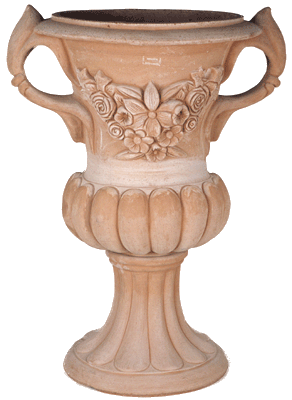 This vase, grand in scale, is particularly lovely when used in pairs, flanking a set of doors and filled with hydrangeas. Available exclusively from ColleZione.